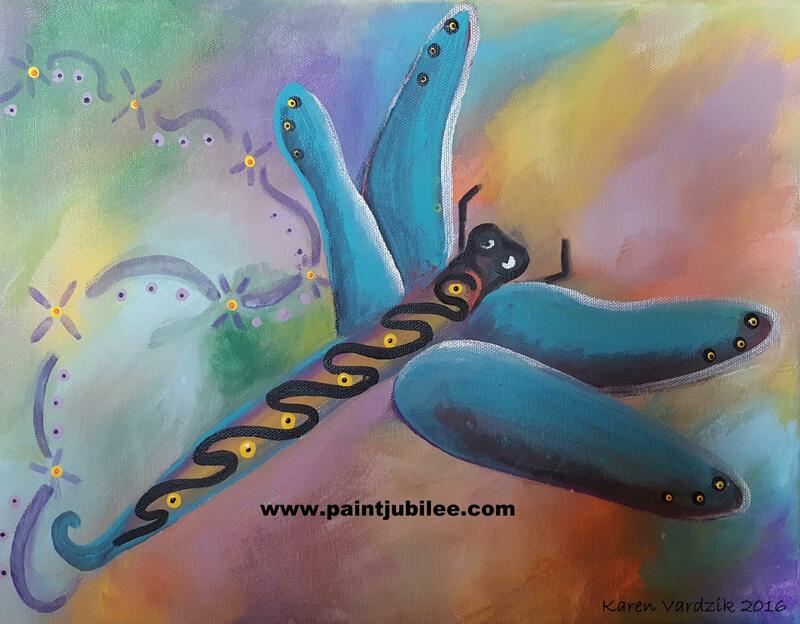 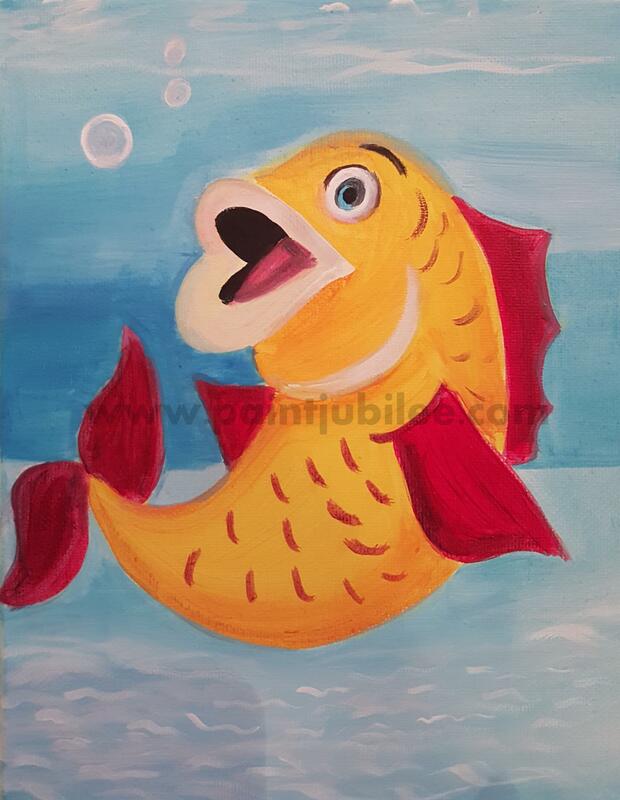 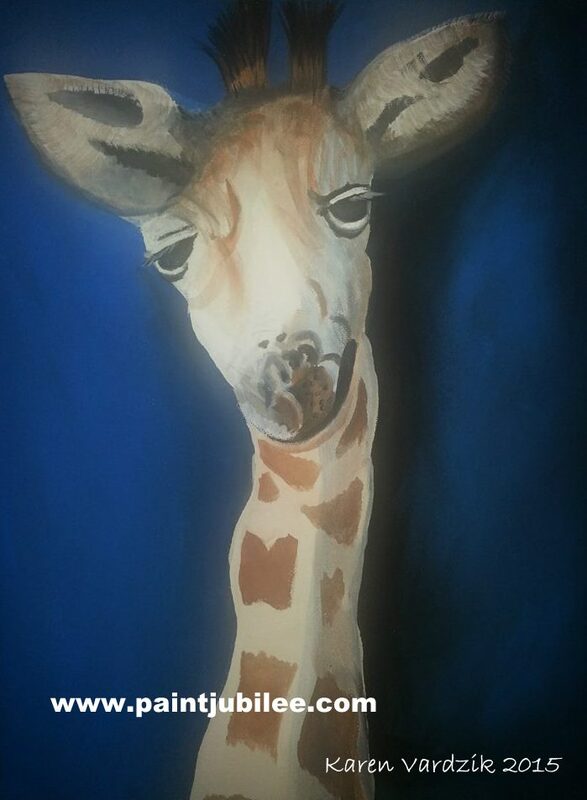 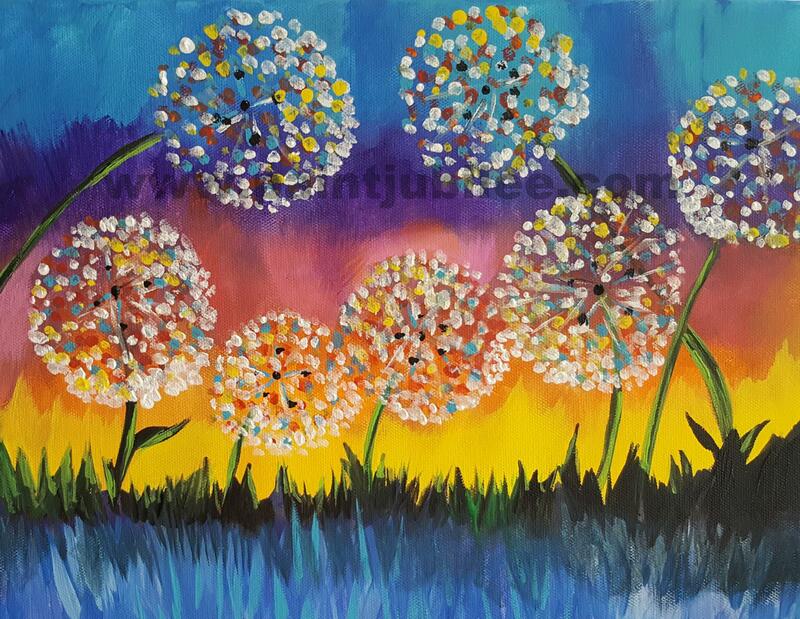 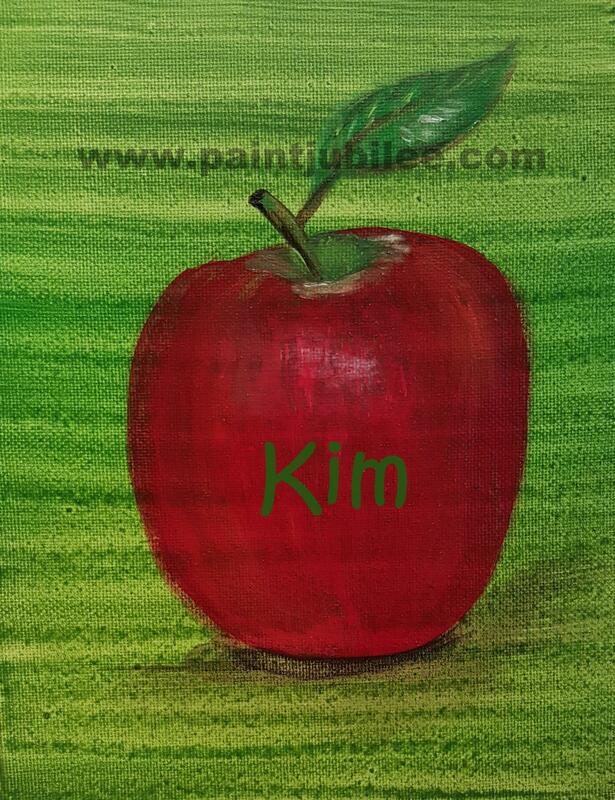 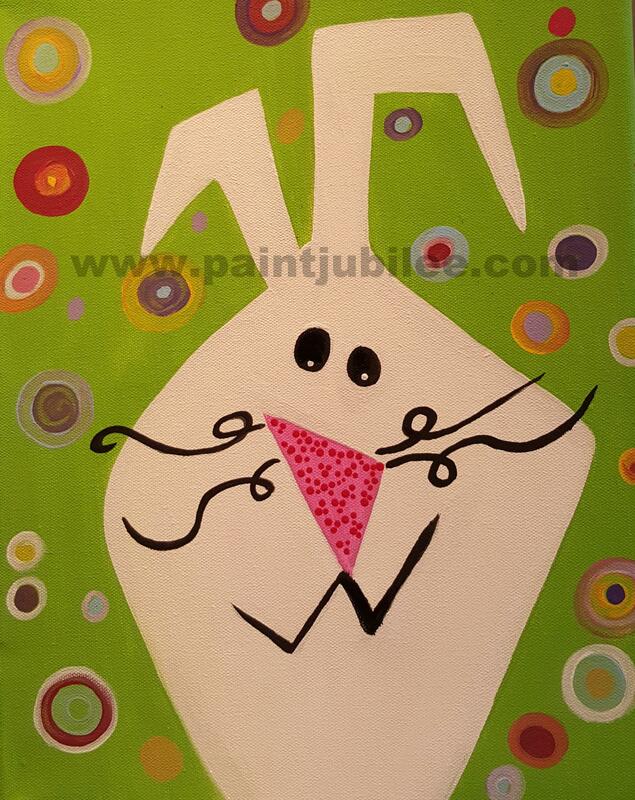 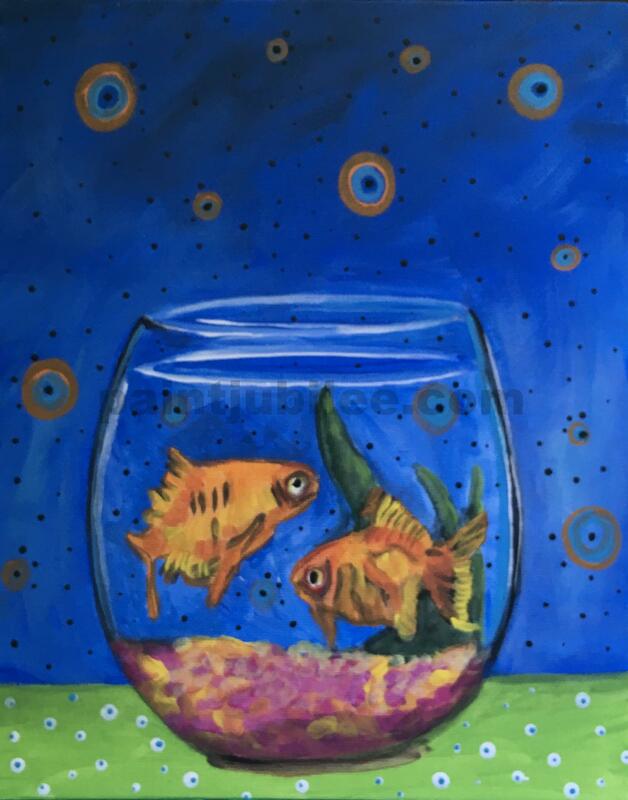 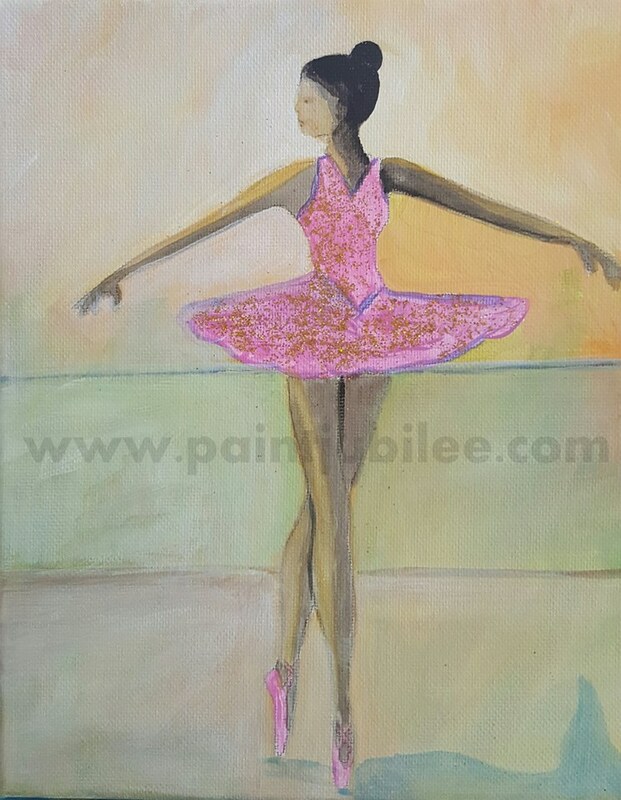 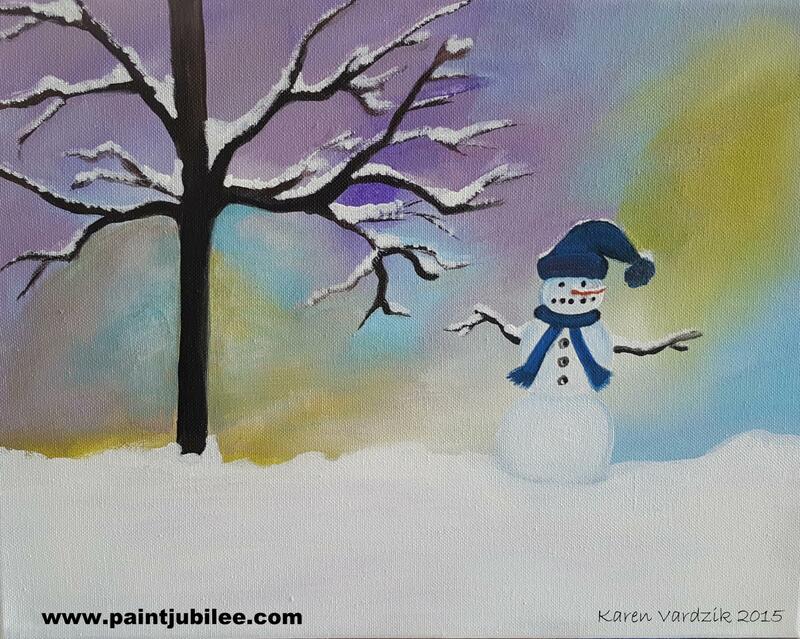 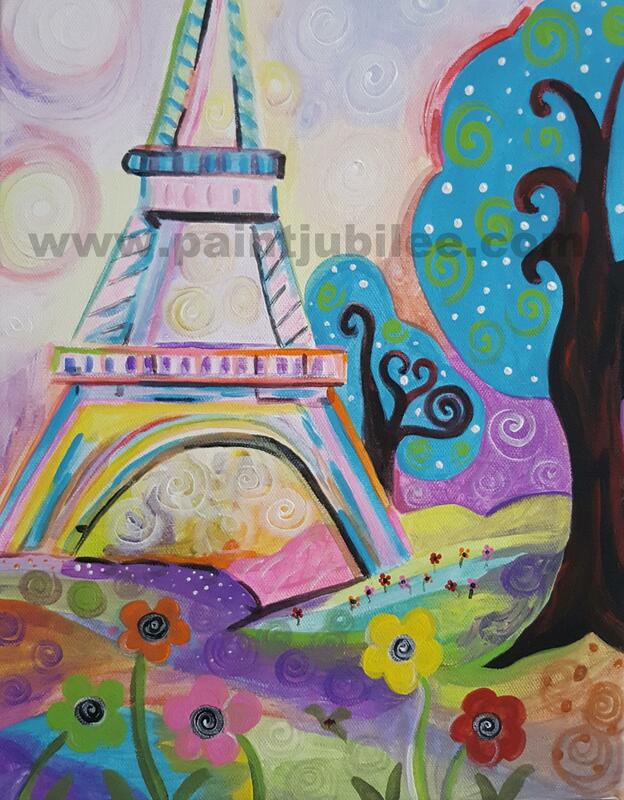 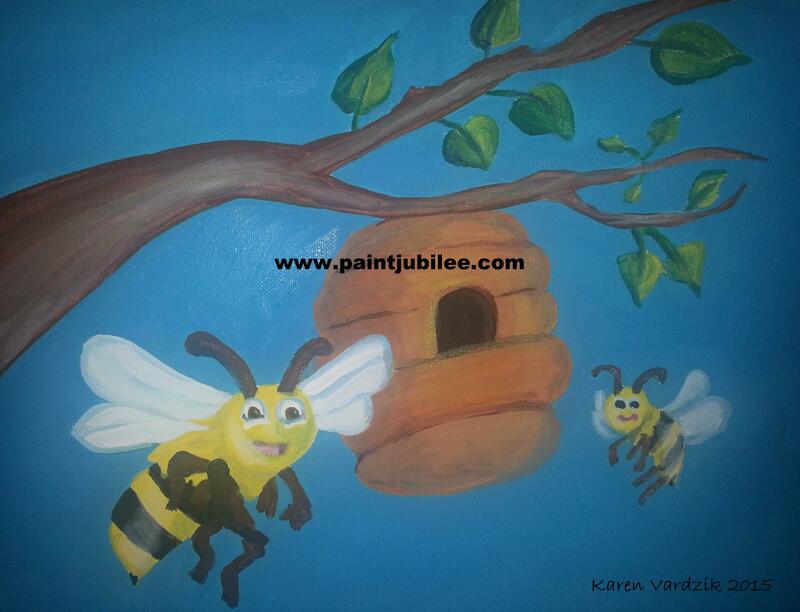 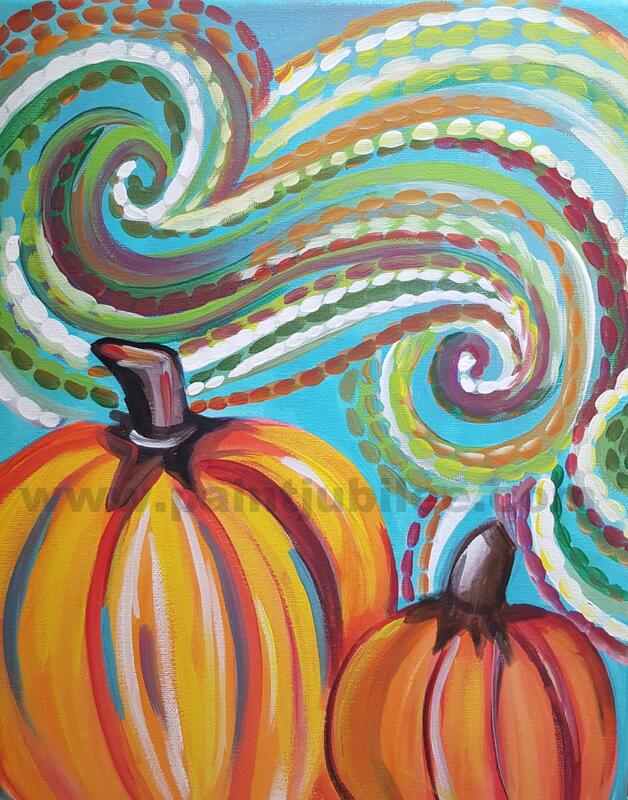 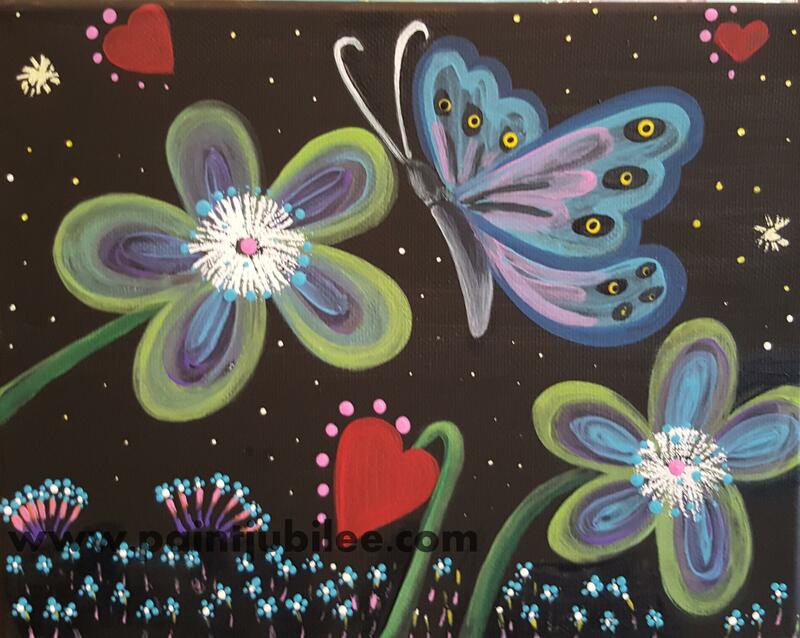 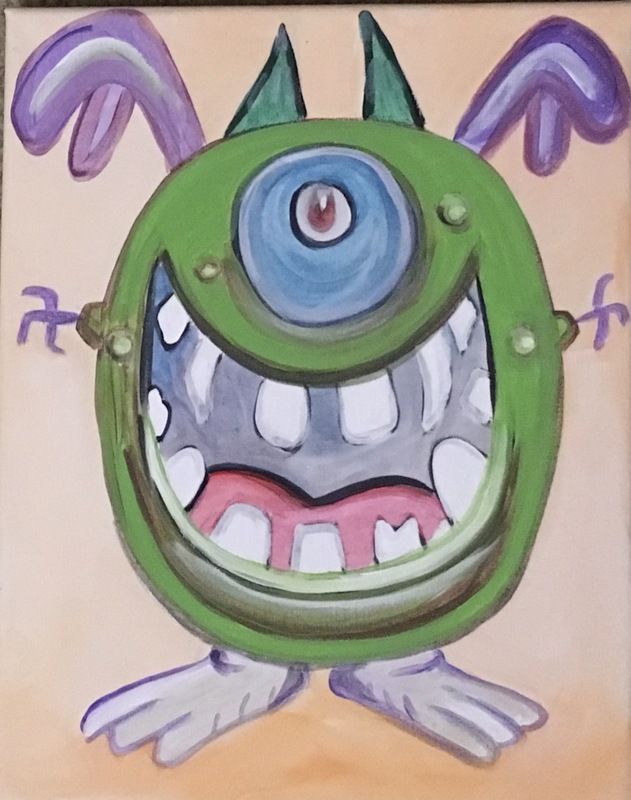 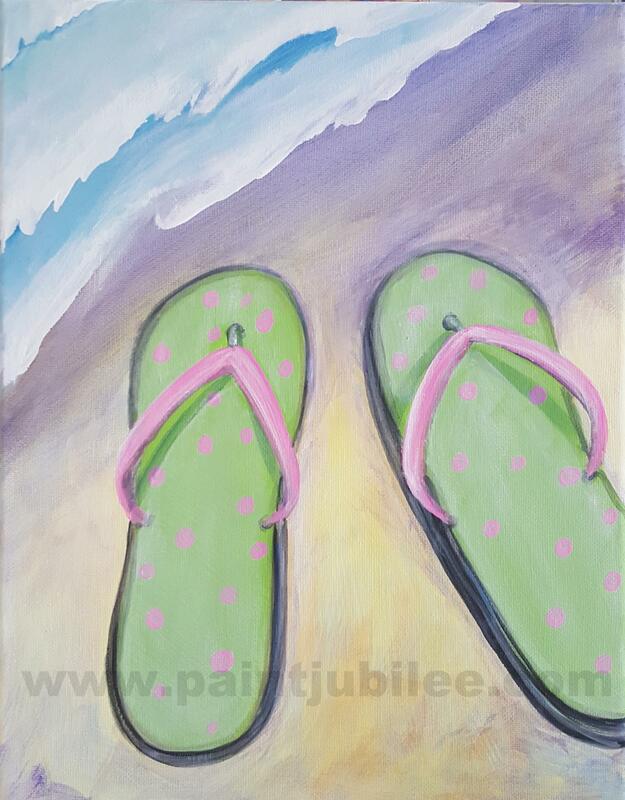 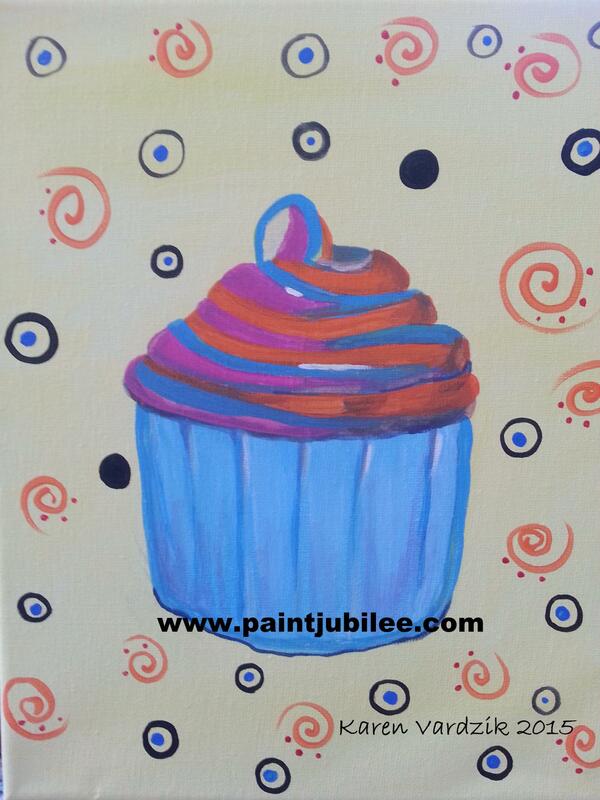 Paint Jubilee can help create a memorable event for a birthday, educational and day care group event s , or just a get together for your child and friends with a Canvas Paint Party. 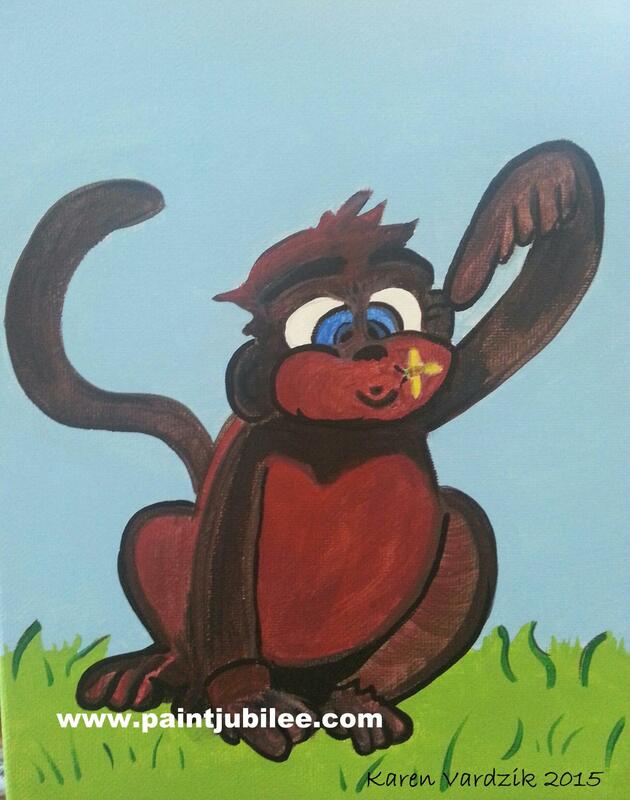 There are options for all ages. 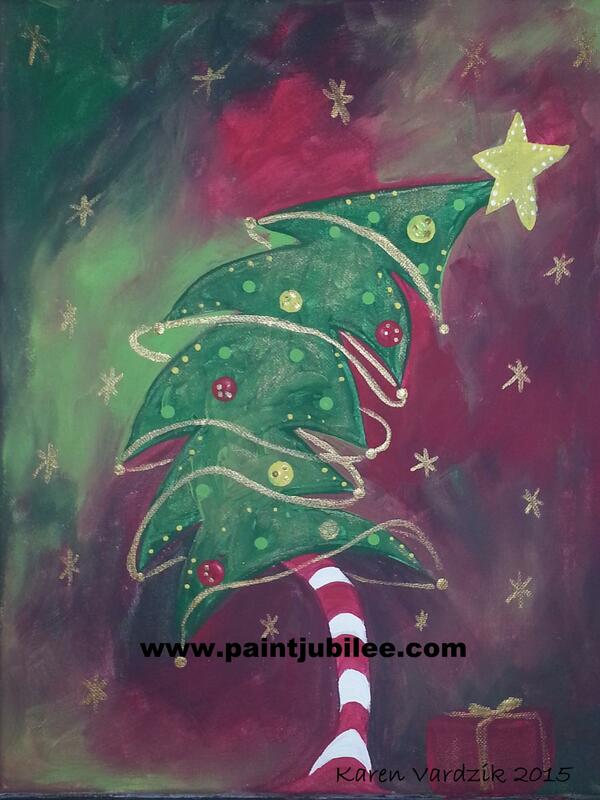 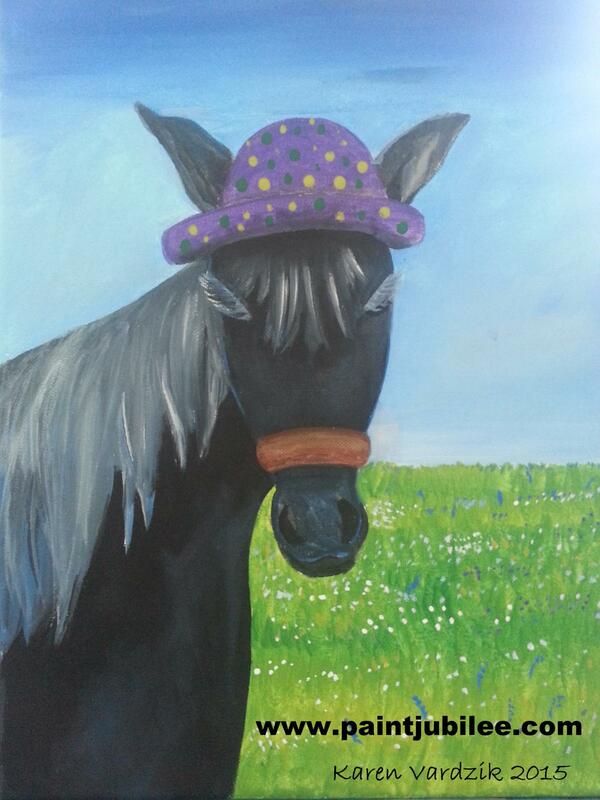 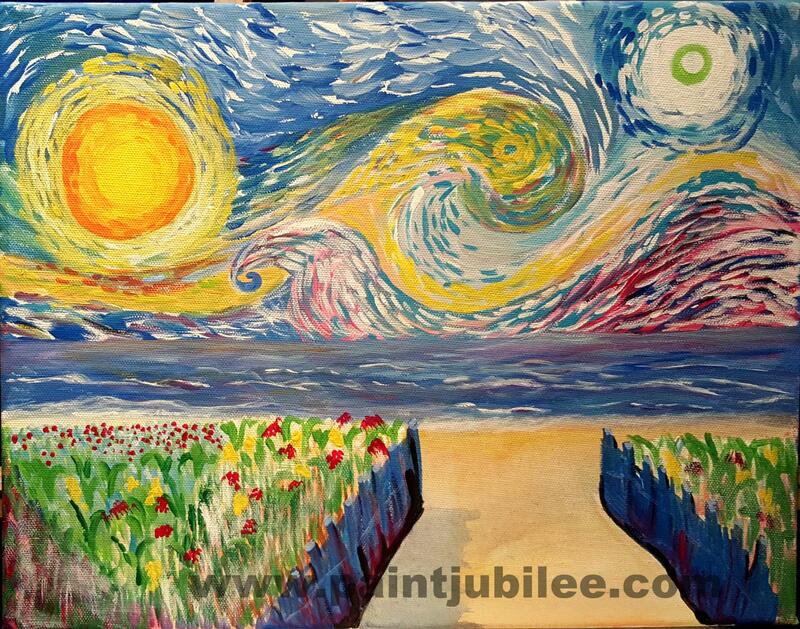 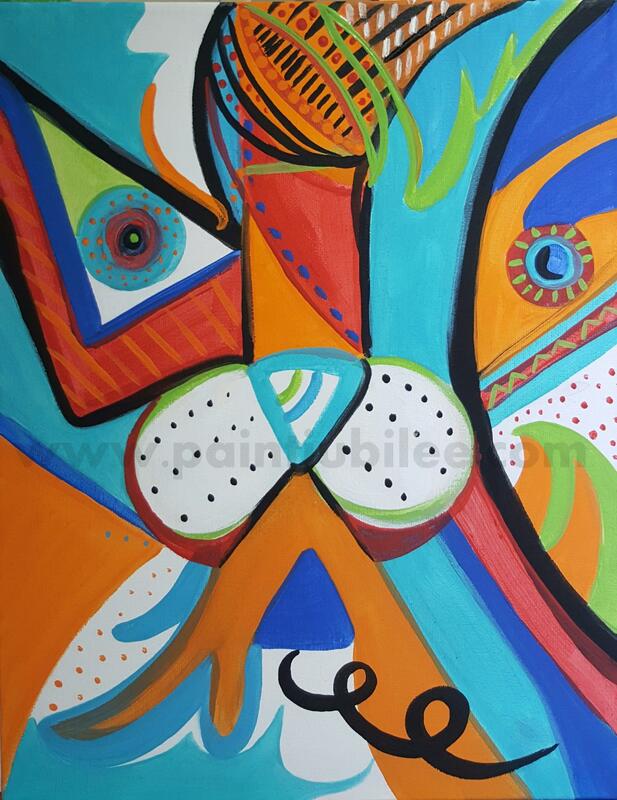 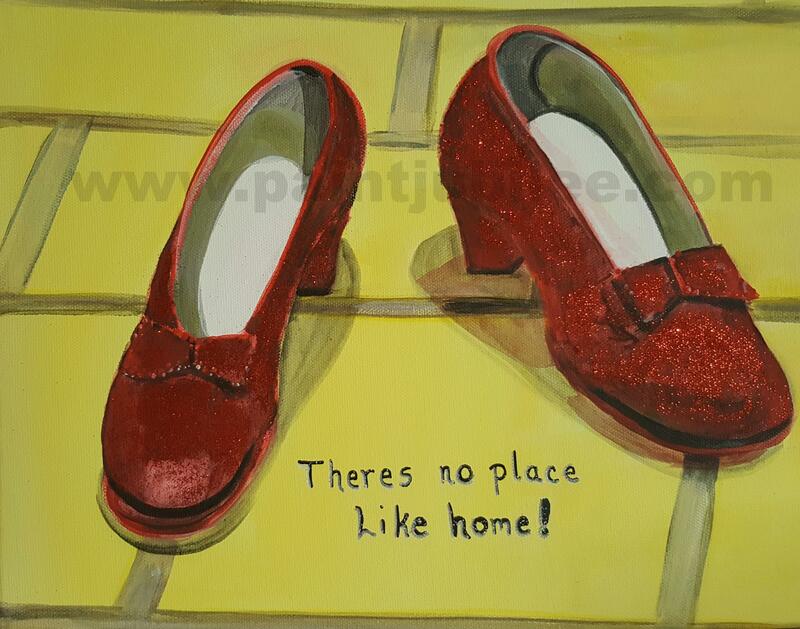 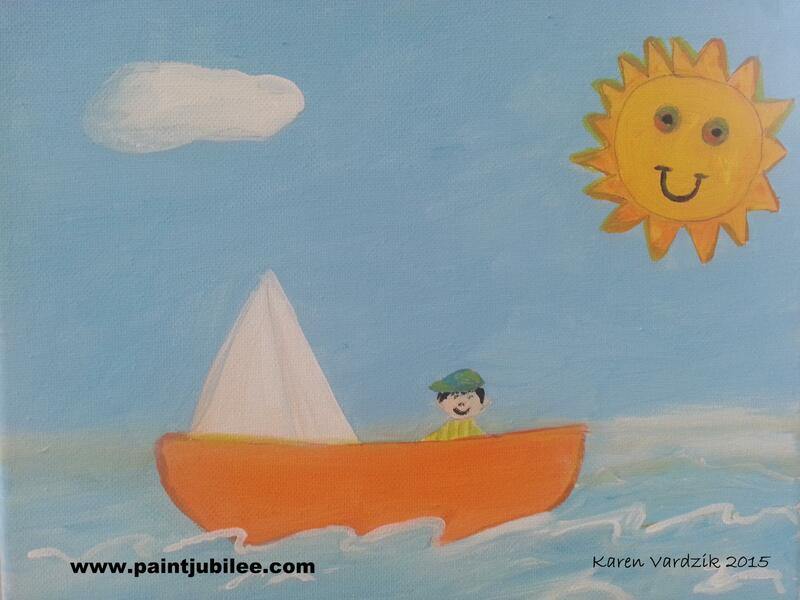 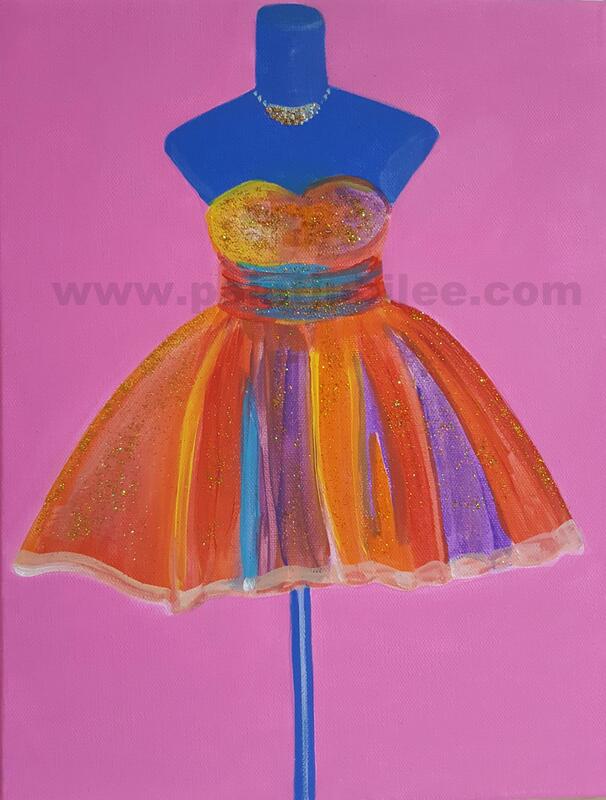 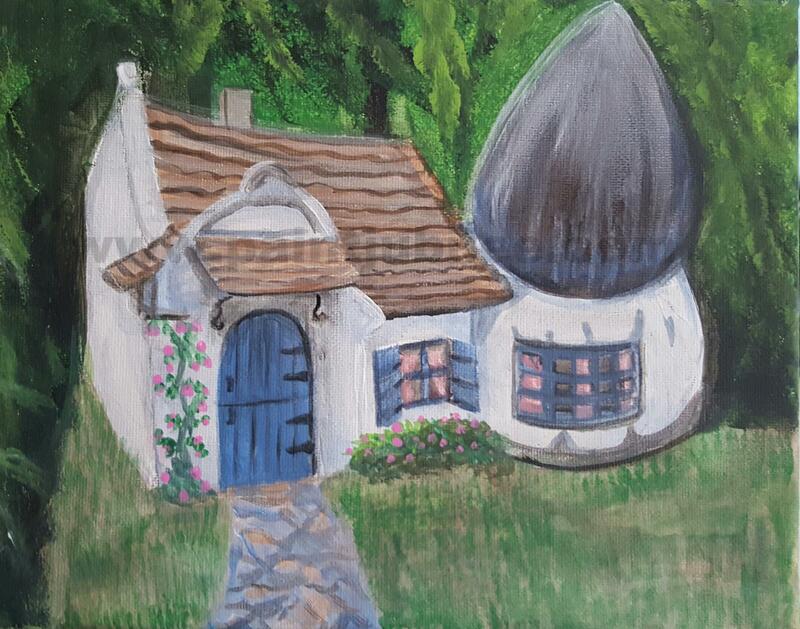 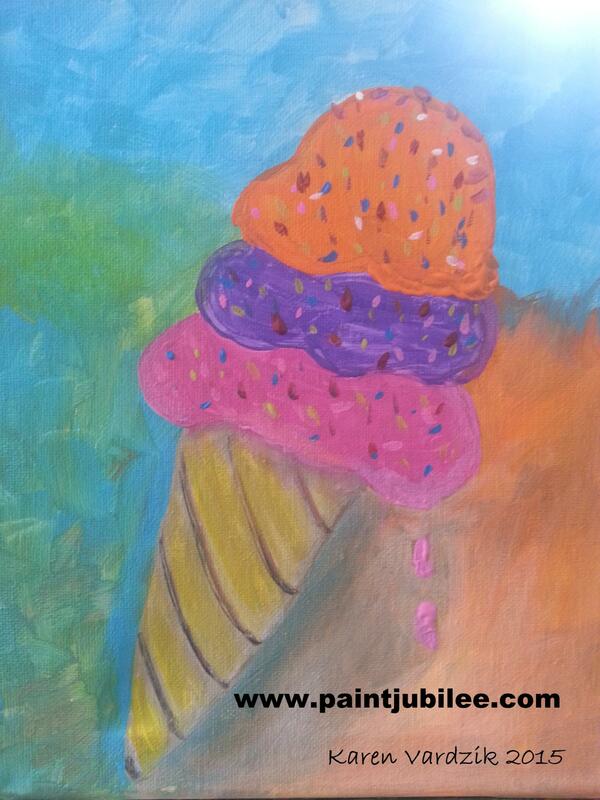 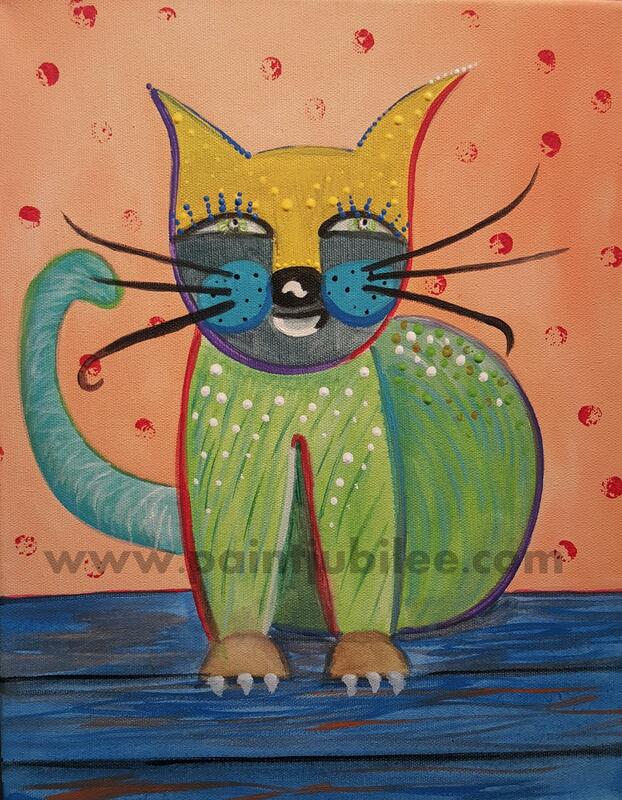 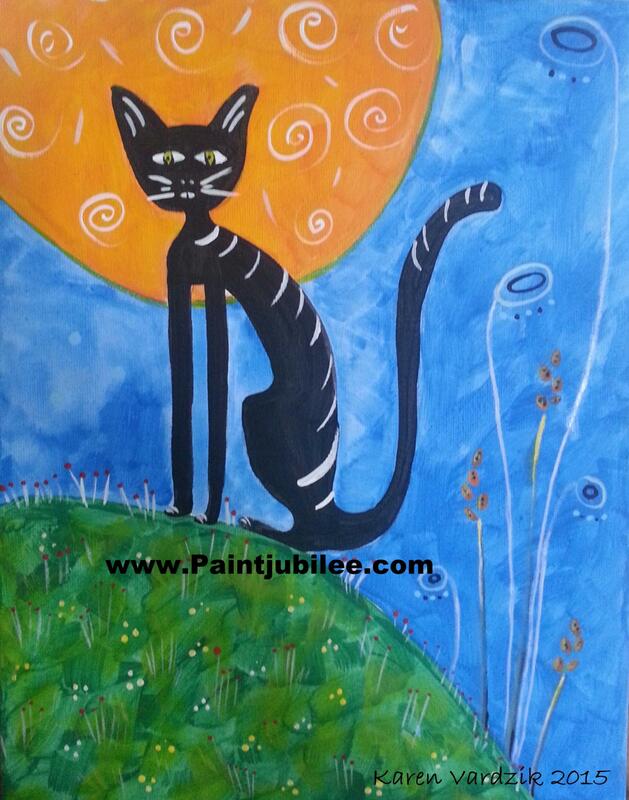 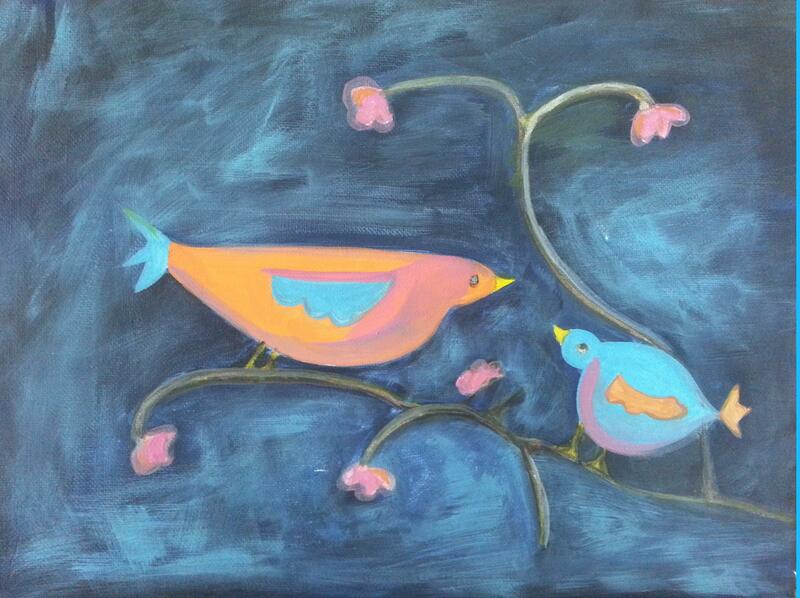 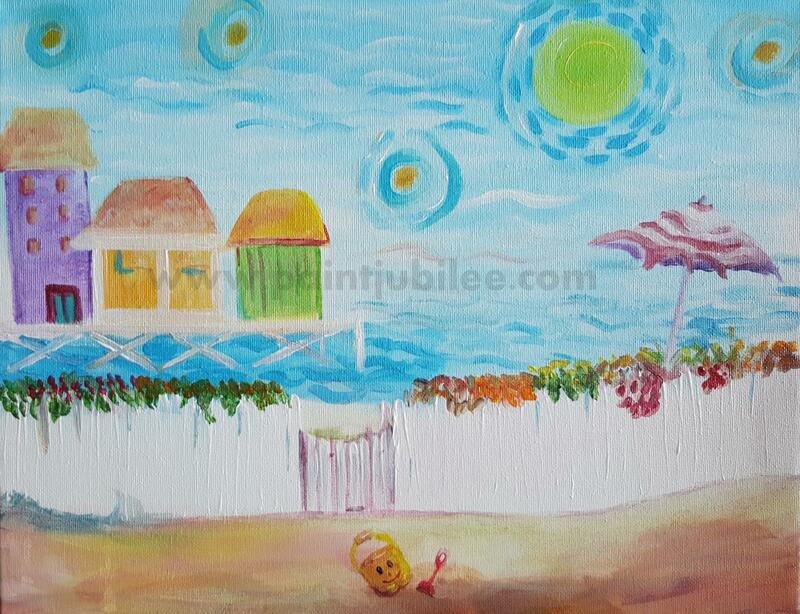 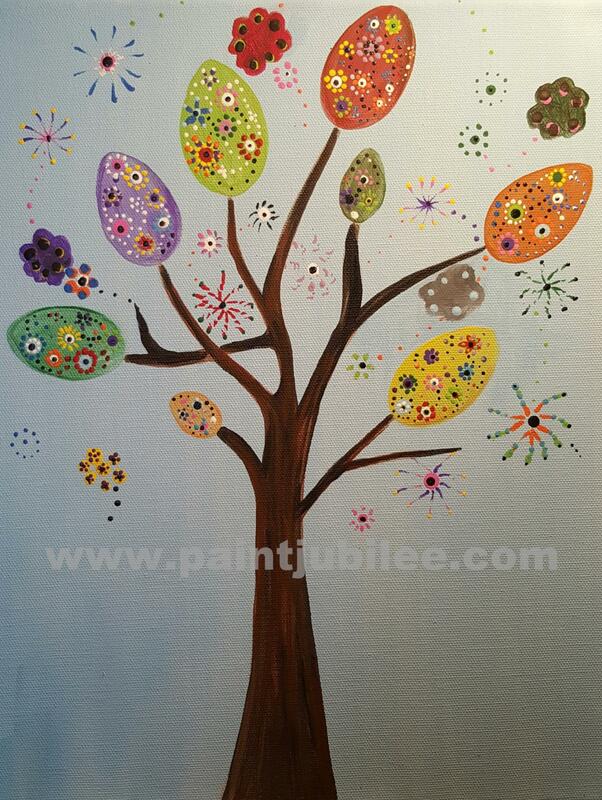 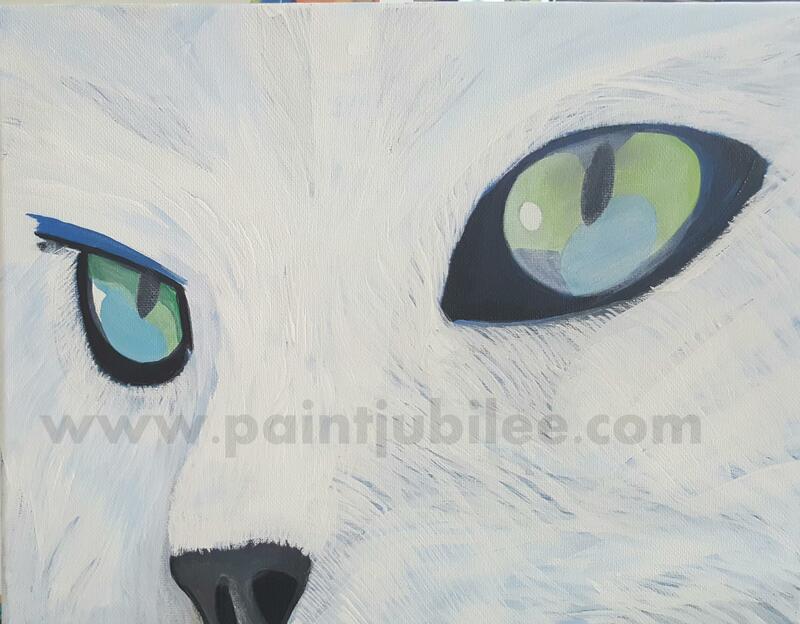 From age 4 and up Paint Jubilee will bring everything you need to make this special event happen. 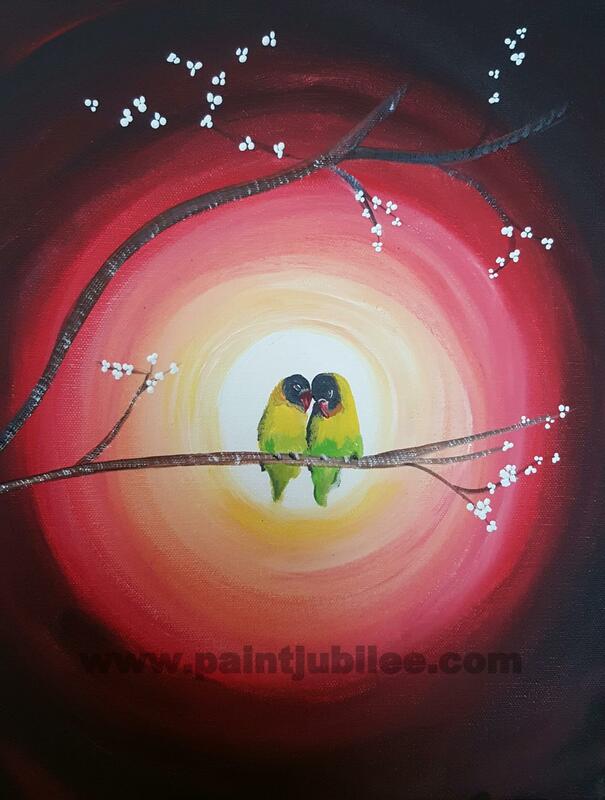 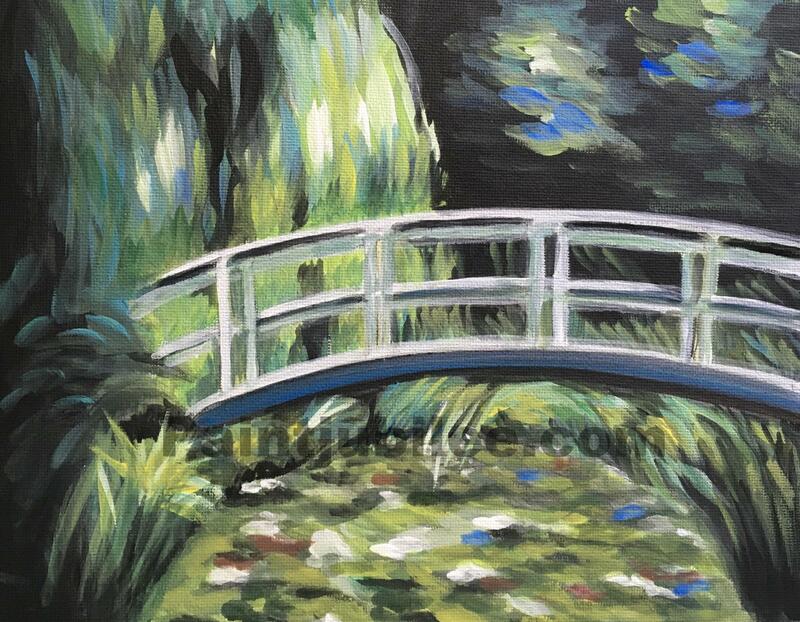 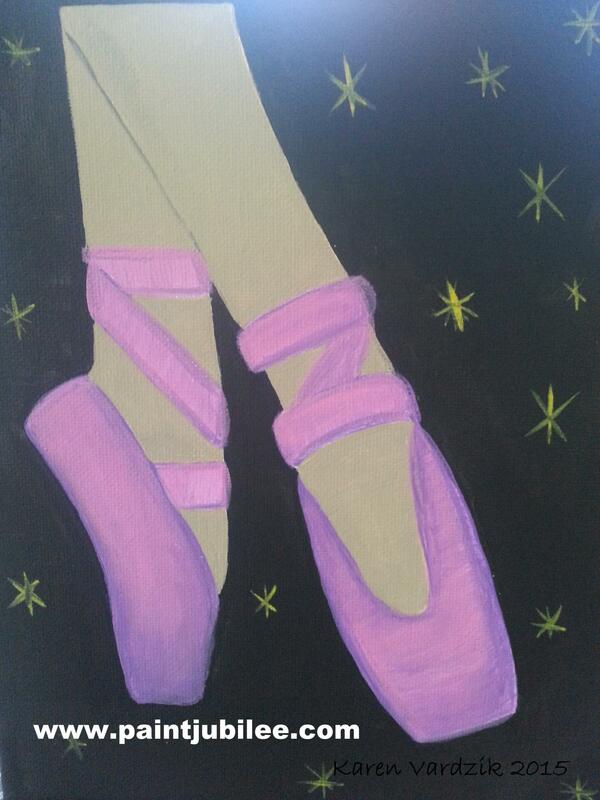 Starting at just $15.00 for one hour of instruction, 8 x 10 canvas for their masterpiece, and use of brushes, paints, palettes, and water can. 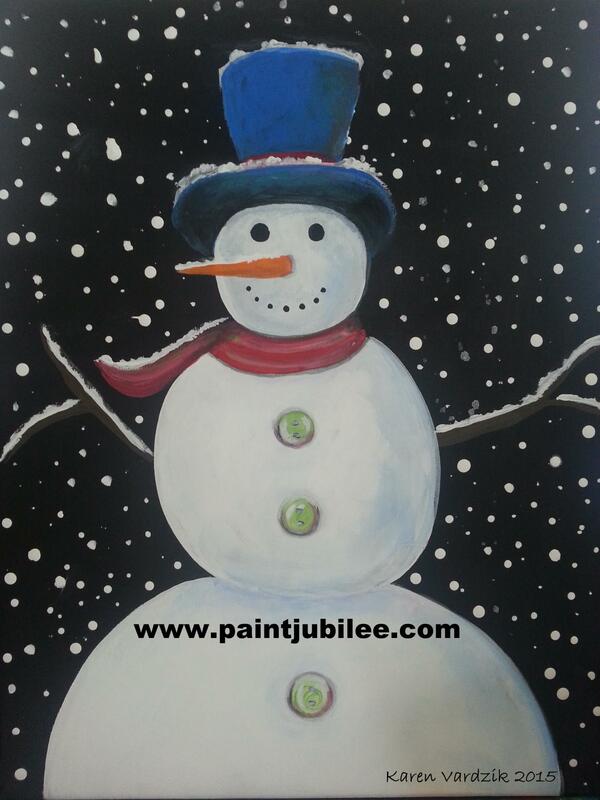 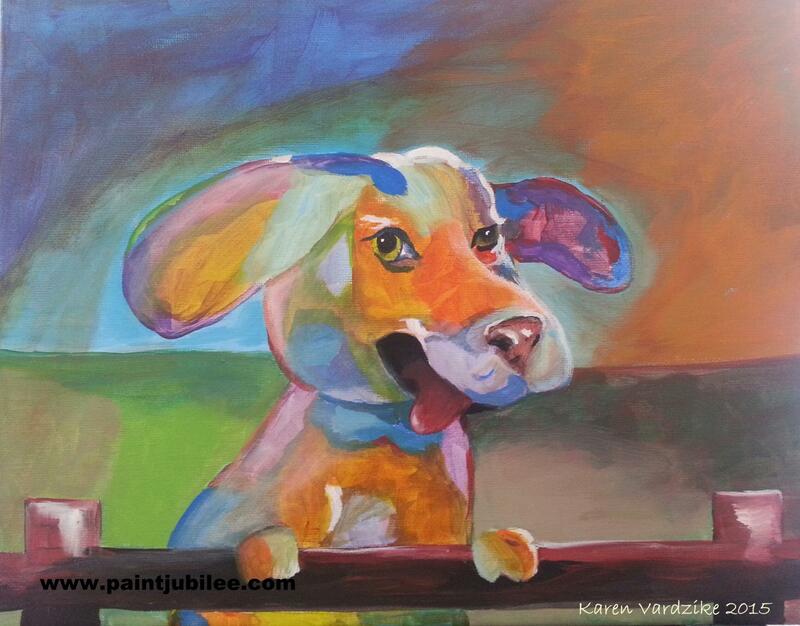 Paint Jubilee also includes set up and clean up at no additional charge.